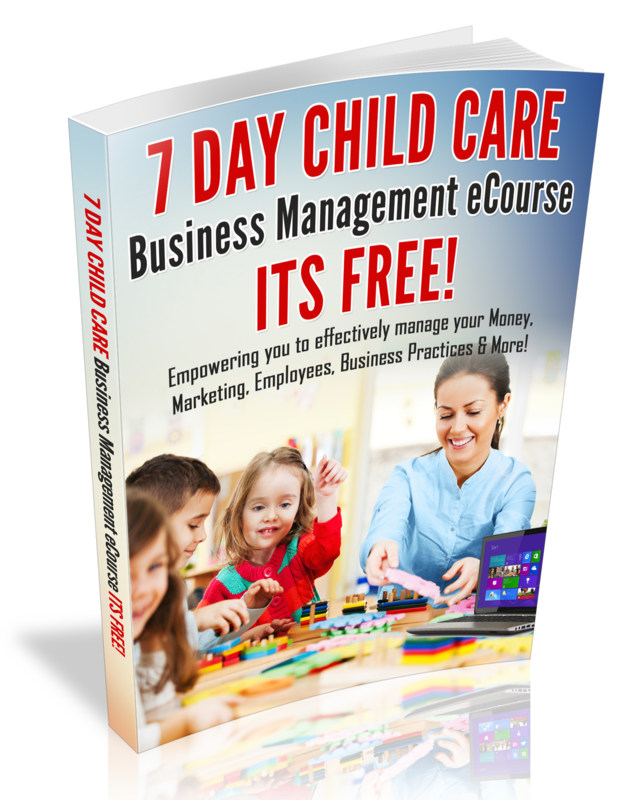 This webinar series has been created to empower and inspire you to be a Successful Family Home Child Care provider. The webinar below is an Demand Training. The Home Daycare Success Webinar Strategies is a 3-Part Training Series totaling: 1.5 hours of Training via Webinar.